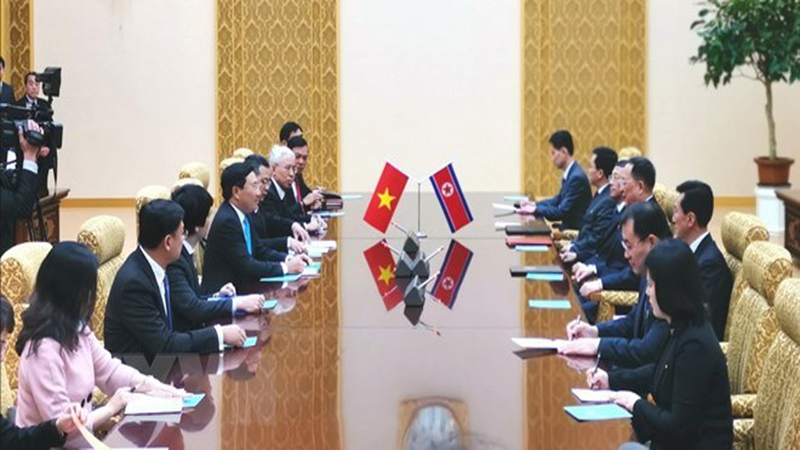 Prime Minister Nguyen Xuan Phuc had a meeting with chief representatives of United Nations agencies in Vietnam in Hanoi on October 24, on the United Nations Day. 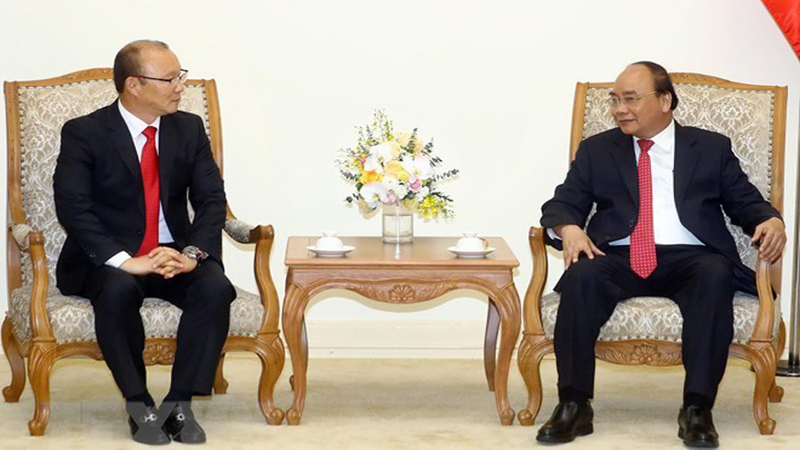 PM Phuc stressed that Vietnam attaches importance to its relations with the UN. 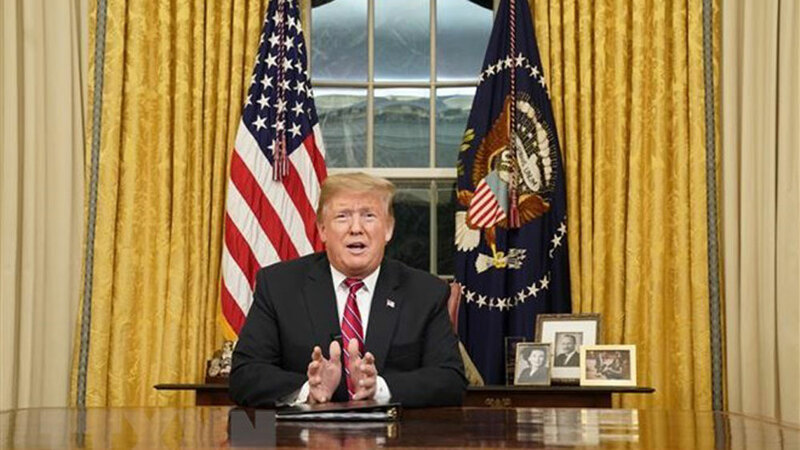 He recalled his attendance at the High-Level General Debate of the 73rd session of the UN General Assembly in New York in September, adding that he was impressed by a speech by UN Secretary-General Antonio Guterres which highlighted preventive diplomacy, conflict control, climate change response and gender equality. 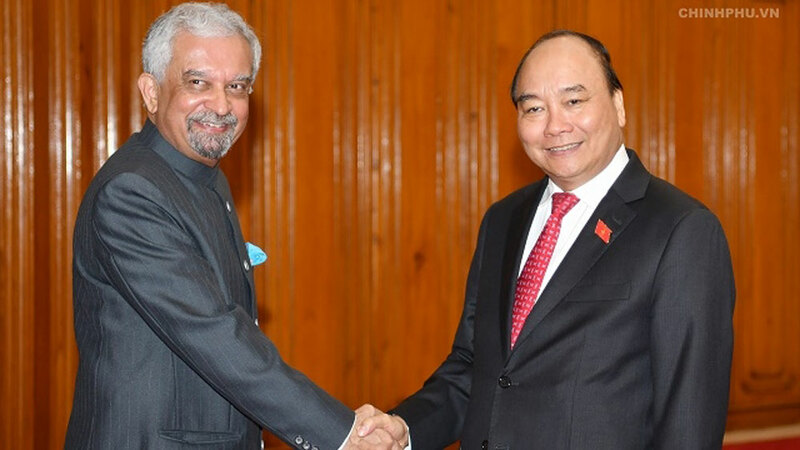 PM Nguyen Xuan Phuc (R) and UN Resident Coordinator Kamal Malhotra (Photo: VGP). 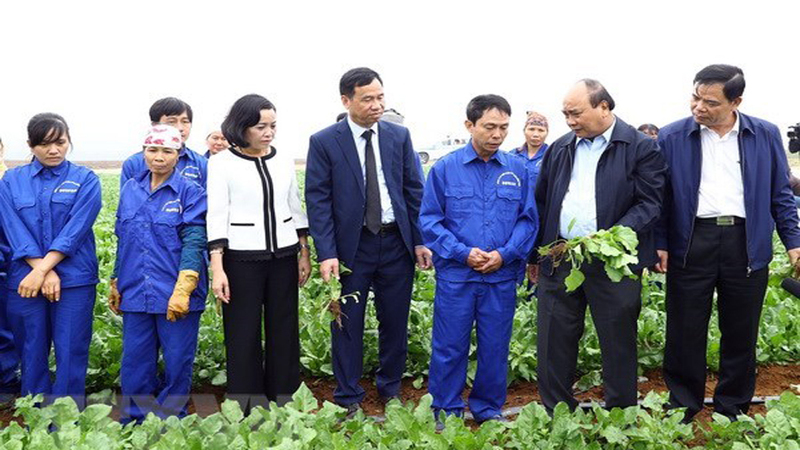 UN Resident Coordinator Kamal Malhotra described Vietnam as one of the leading countries in the implementation of the 2030 Agenda on Sustainable Development. 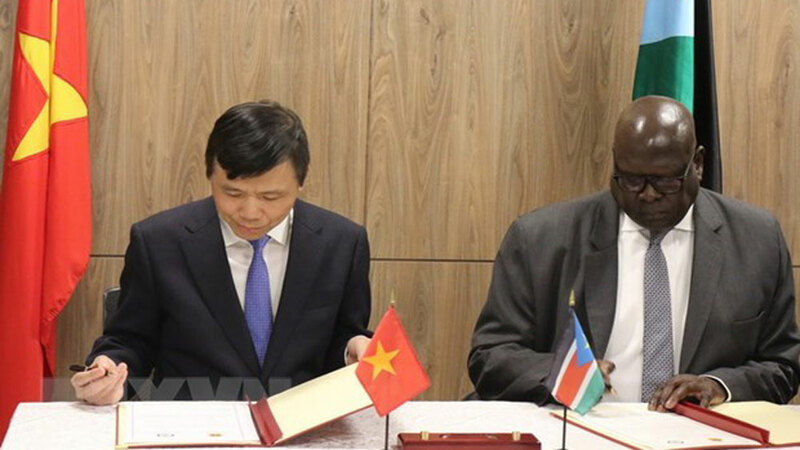 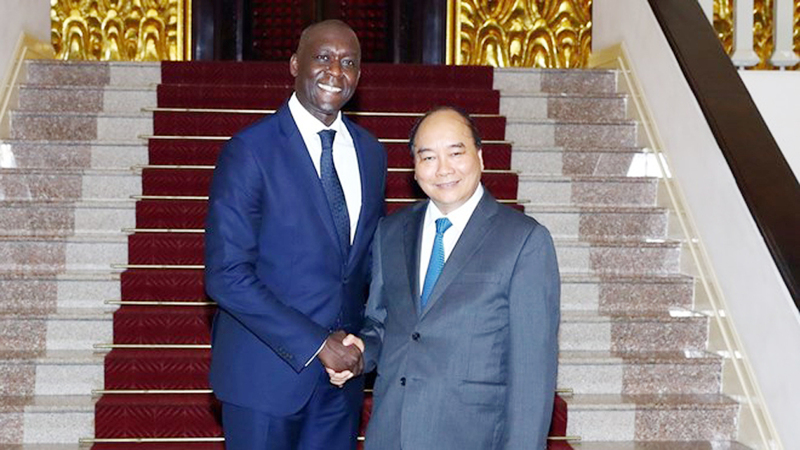 To well implement sustainable development goals (SDGs) by 2030, he emphasized the need for the UN and Vietnam to hold a high-level forum to reach a consensus on financial sources. 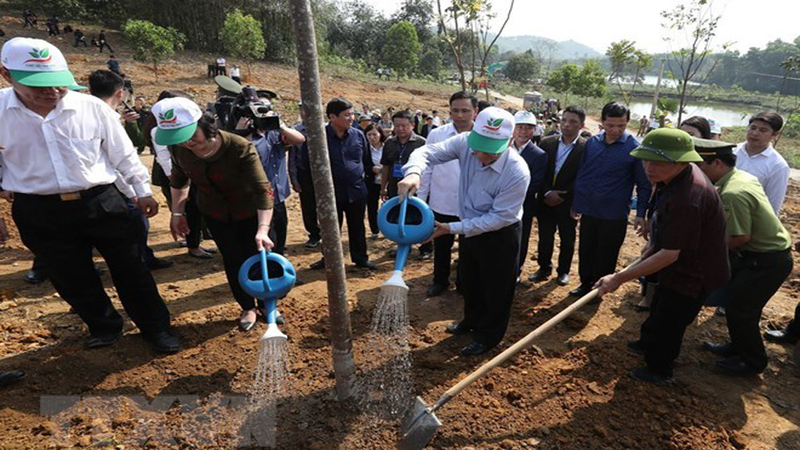 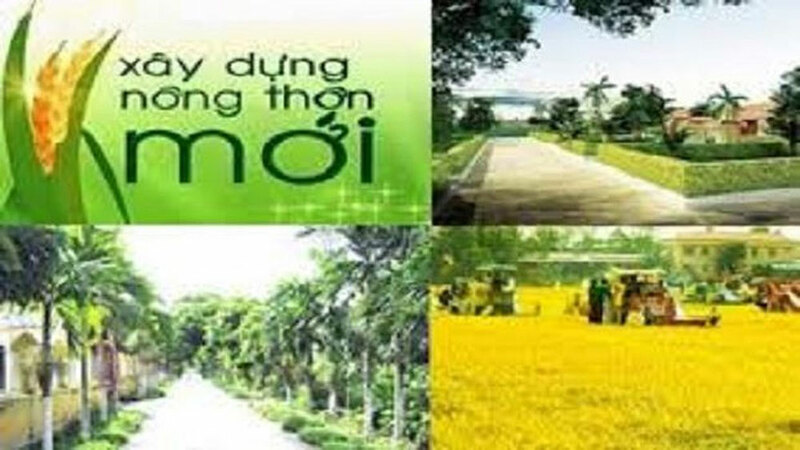 Representatives of UN agencies in Vietnam congratulated the country on its socio-economic development achievements and showed their support for the country’s efforts to respond to climate change, intensify economic reform, and boost the development of the private economy. 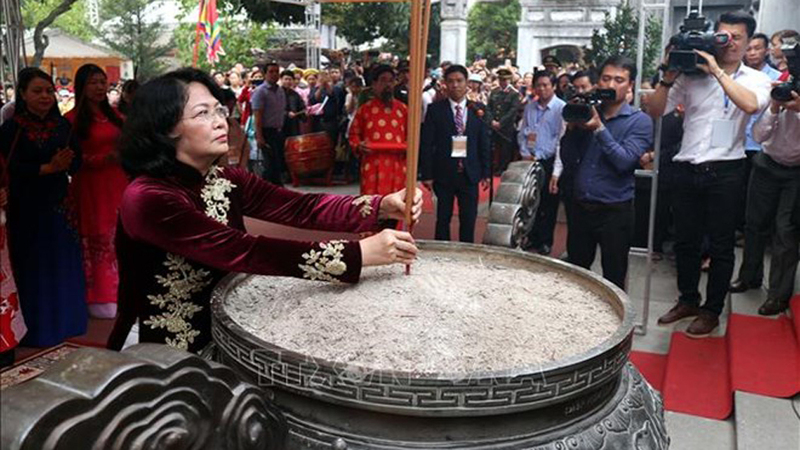 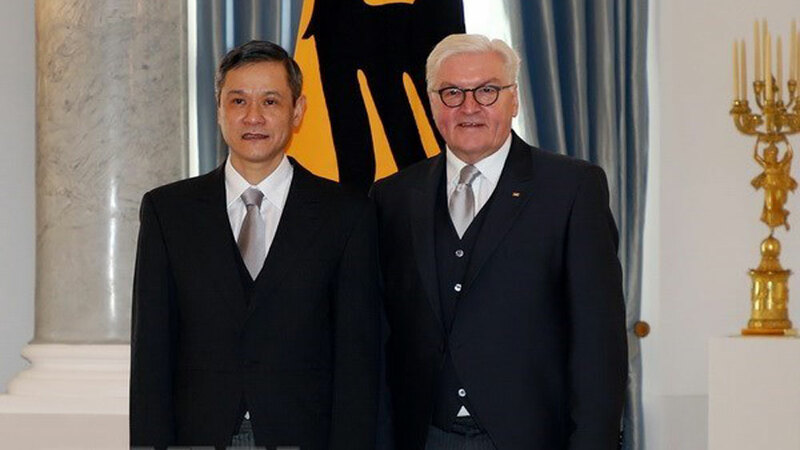 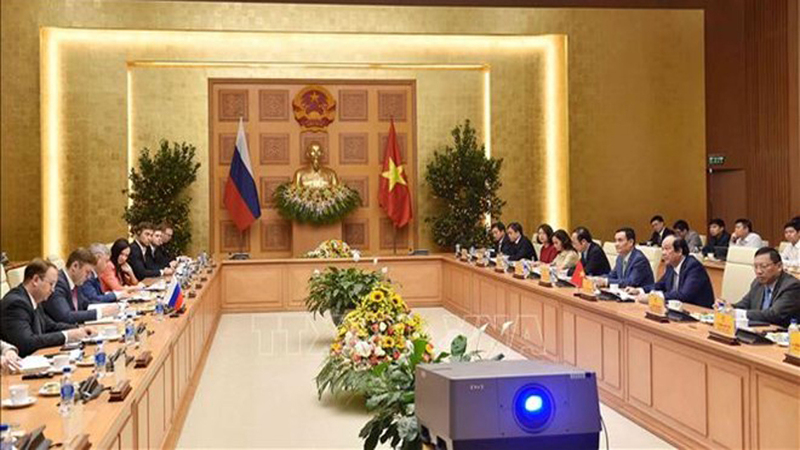 They vowed to cooperate with Vietnam in socio-culture and child care while appreciating and backing Vietnam’s commitments to environmental protection. 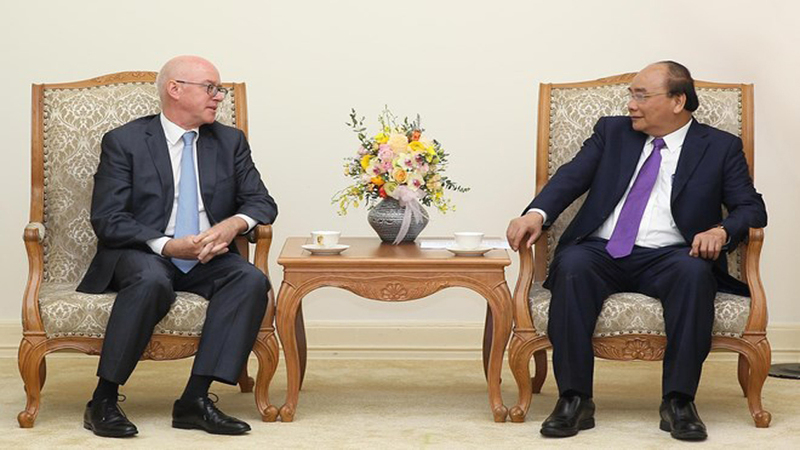 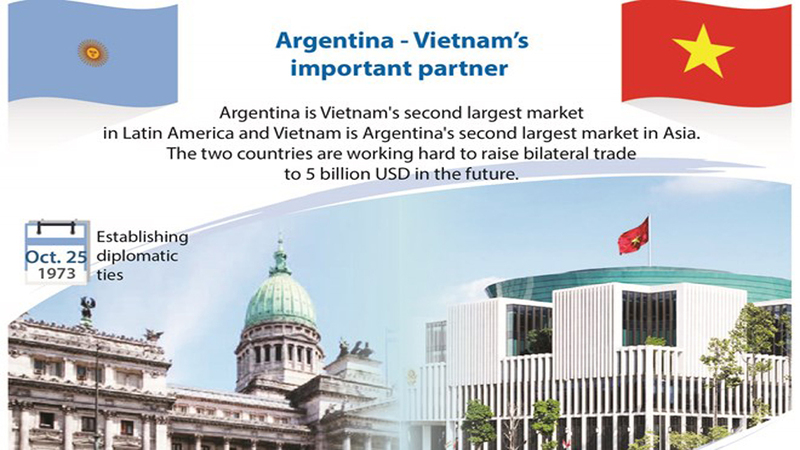 PM Phuc affirmed that Vietnam attaches importance to the UN’s central role and considers the organization one of the priorities in its foreign policy, and a leading partner. 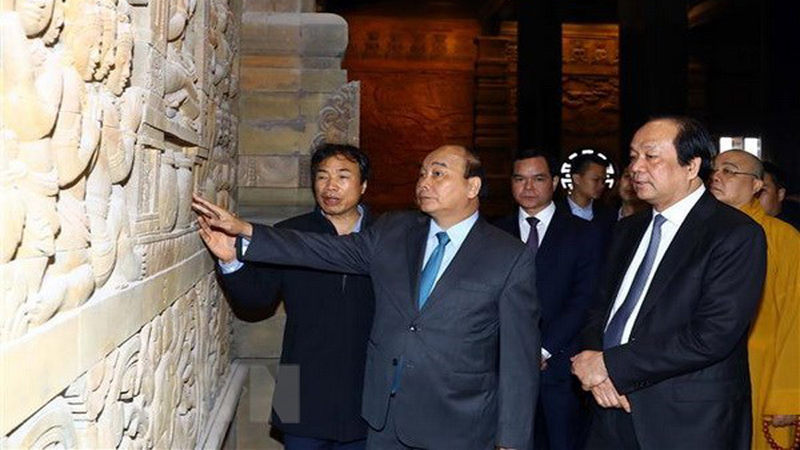 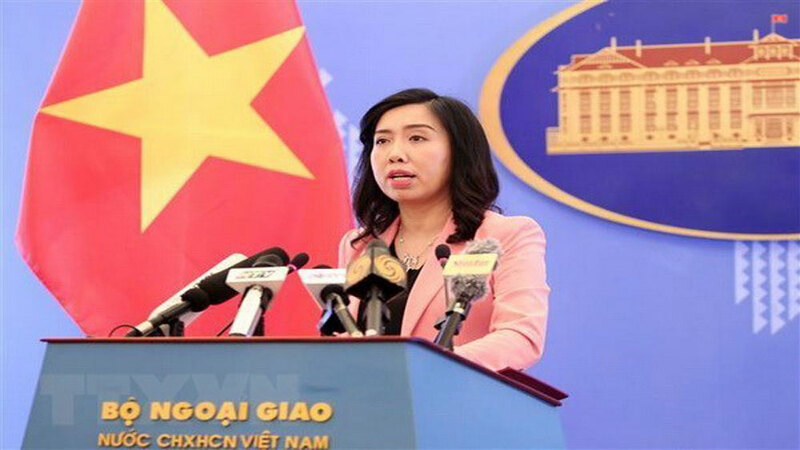 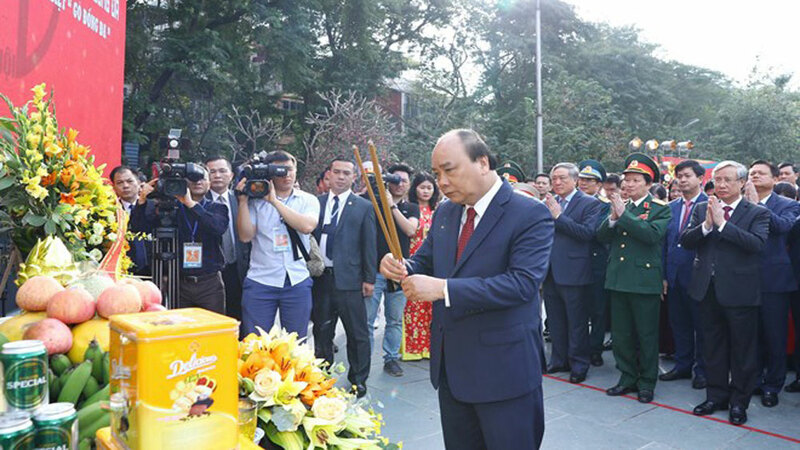 Vietnam will maintain its active and responsible contributions to the UN’s works in all the three pillars of peace, development, and human rights promotion, the Government leader affirmed. 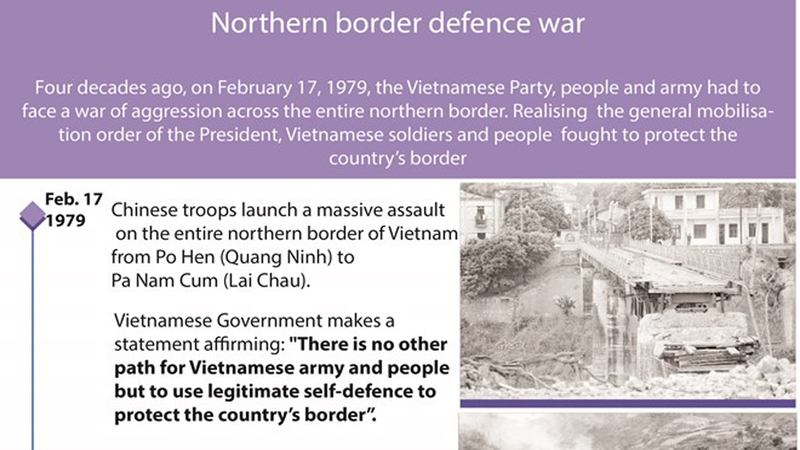 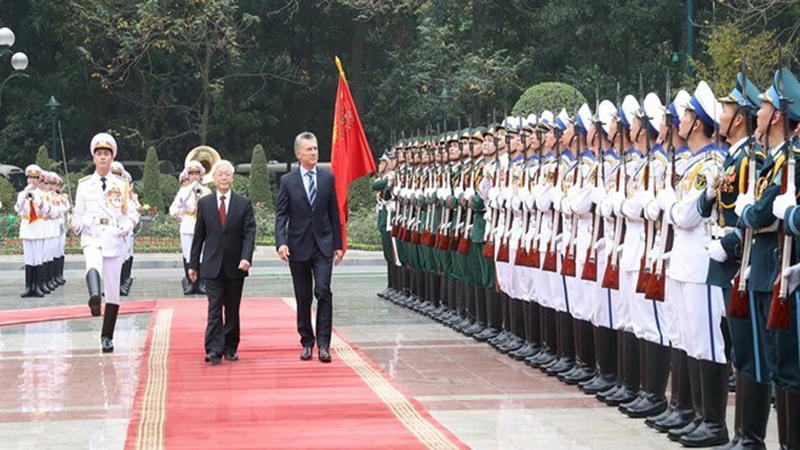 He spoke highly of support by the UN agencies, which, he said, has brought practical benefits to Vietnam. 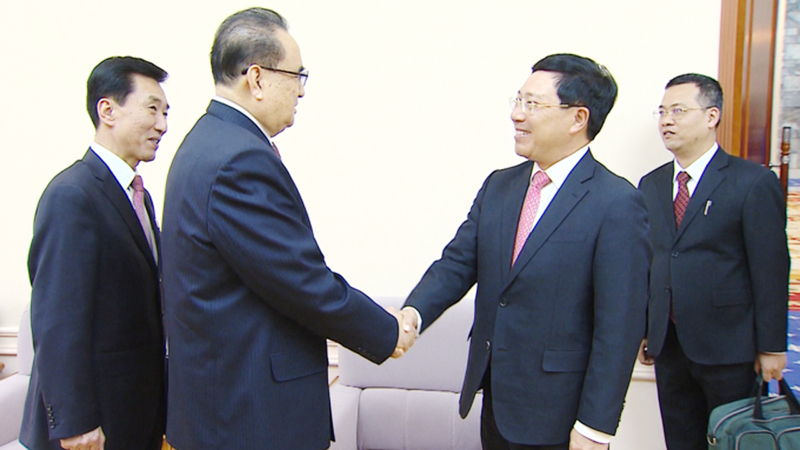 He suggested both sides maintain coordination to successfully carry out SDGs, global commitments and agreements to address challenges such as climate change adaptation and protection and sustainable use of water resources in the Mekong River basin. 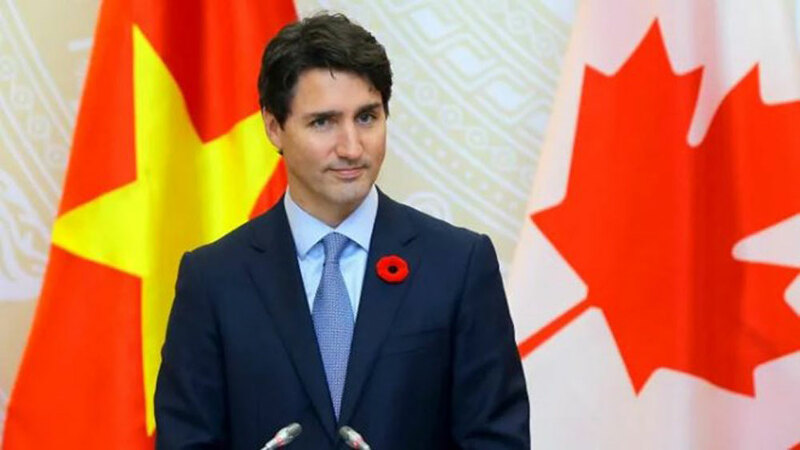 He proposed UNICEF help Vietnam in making laws and policies more friendly to children, WHO in building a modern health system, and ILO in ensuring social equality. 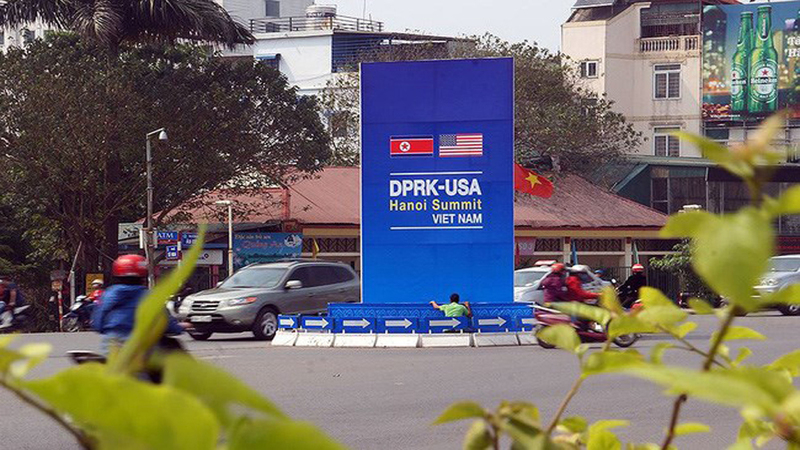 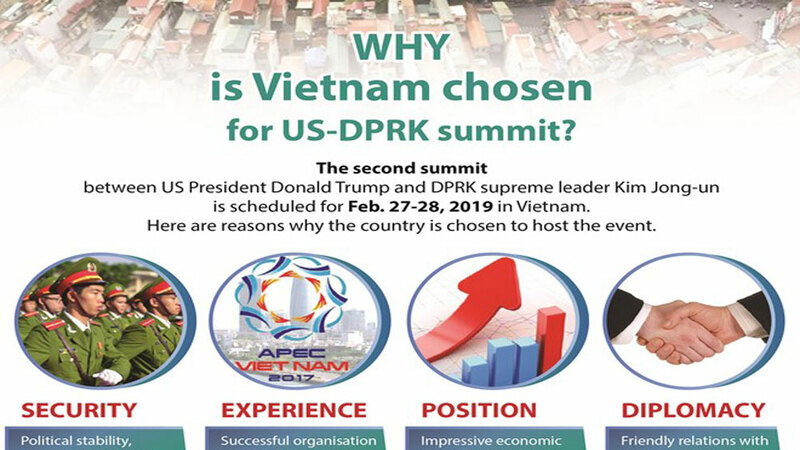 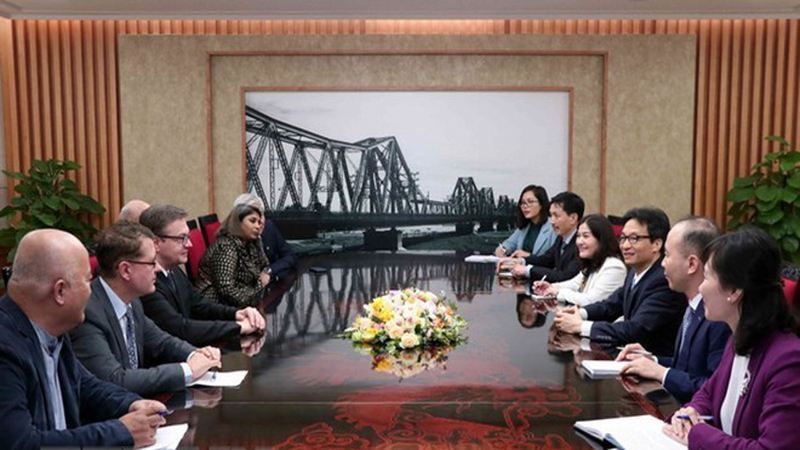 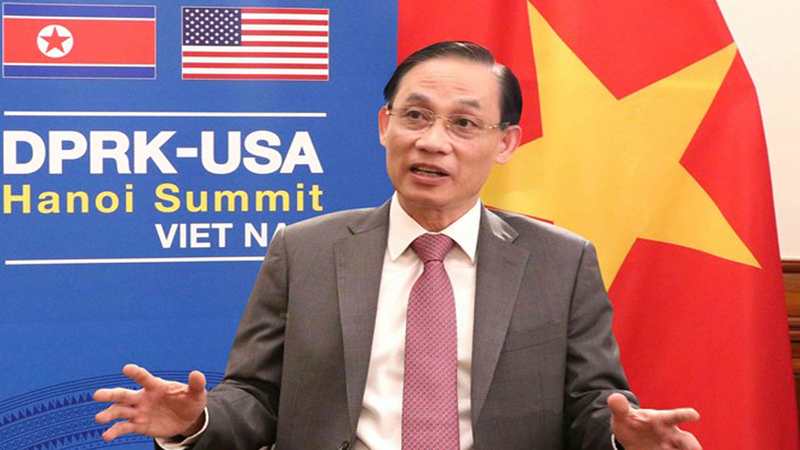 For its part, Vietnam will step up collaboration with the UN and create all favorable for its agencies in the nation, he said, adding that it supports the organization’s development system reform efforts. 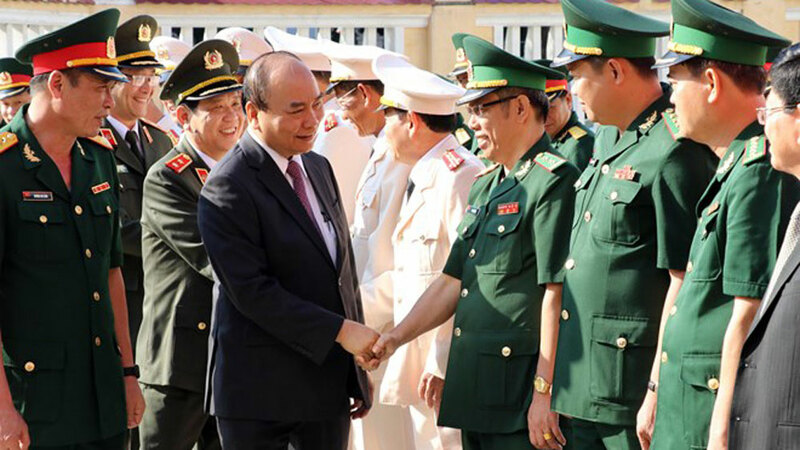 Thirty Vietnamese army medical personnel left for South Sudan Monday morning aboard an Australian air force plane. 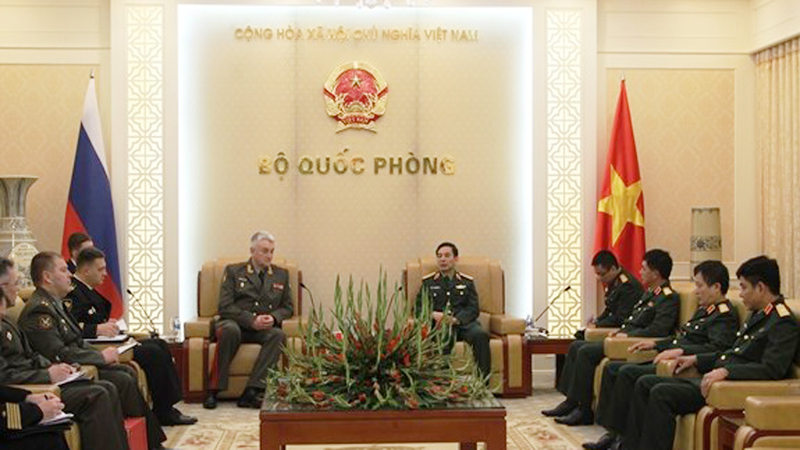 Vietnam is actively preparing to send its policemen to UN peacekeeping missions, said Lieut. 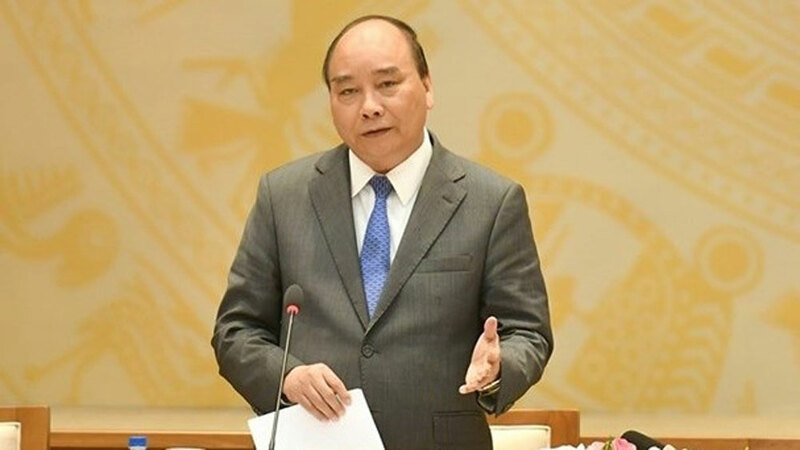 Gen. Tran Van Ve, Acting General Director of the General Police Department under the Ministry of Public Security, at the United Nations Chiefs of Police Summit (UNCOPS) that took place in New York on June 21. 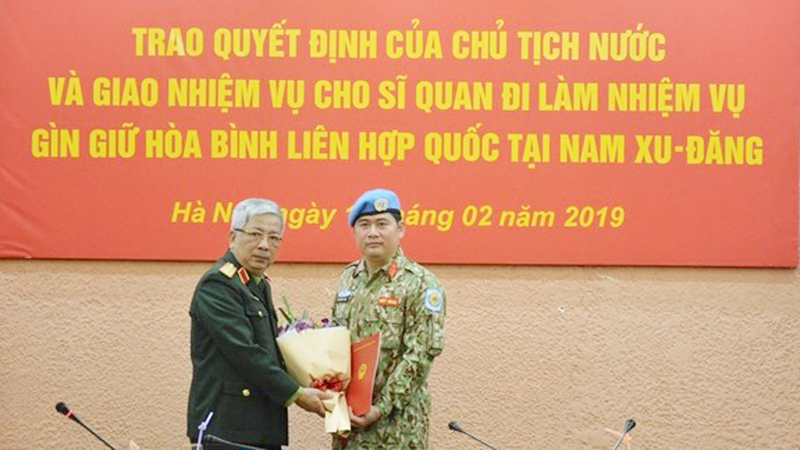 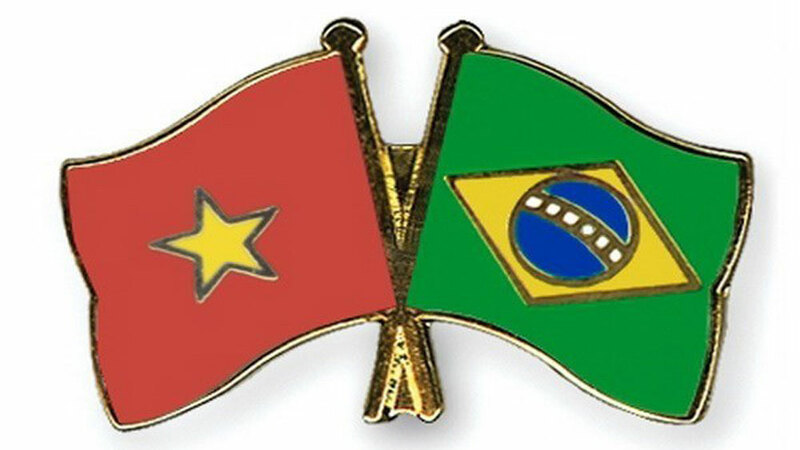 Vietnam has appointed seven additional military officers to participate in the United Nations peacekeeping activities in the Central African Republic and South Sudan following the President's Decision, as announced on May 21.